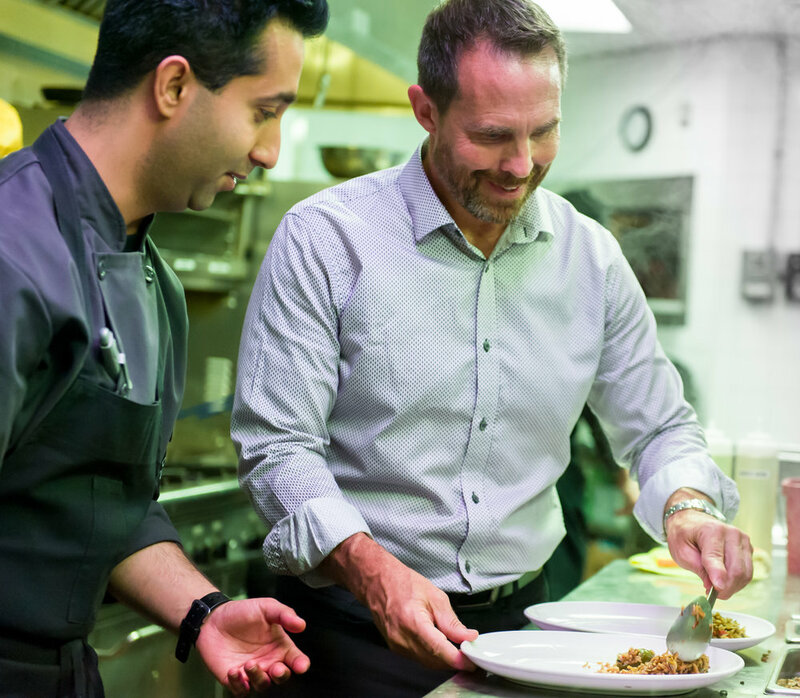 Here at Prime On Franklin we take pride in our family-like atmosphere and are excited to blaze a new trail in the Fort McMurray culinary scene. 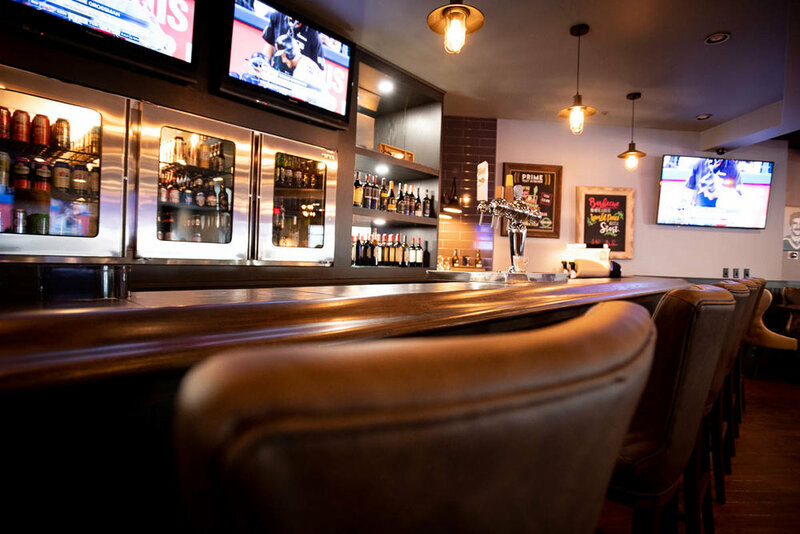 Our restaurant is perfect for any occasion - from weekend brunch with the family, a cozy date night, pints and appetizers with the game, or an evening out among friends. Allow us to save you a seat! Our menu showcases authentic southern style BBQ, otherworldly cuisines, and some of our previous restaurants crowd favourites. One of the stand out features is our BBQ smoker, better known as the Southern Pride. 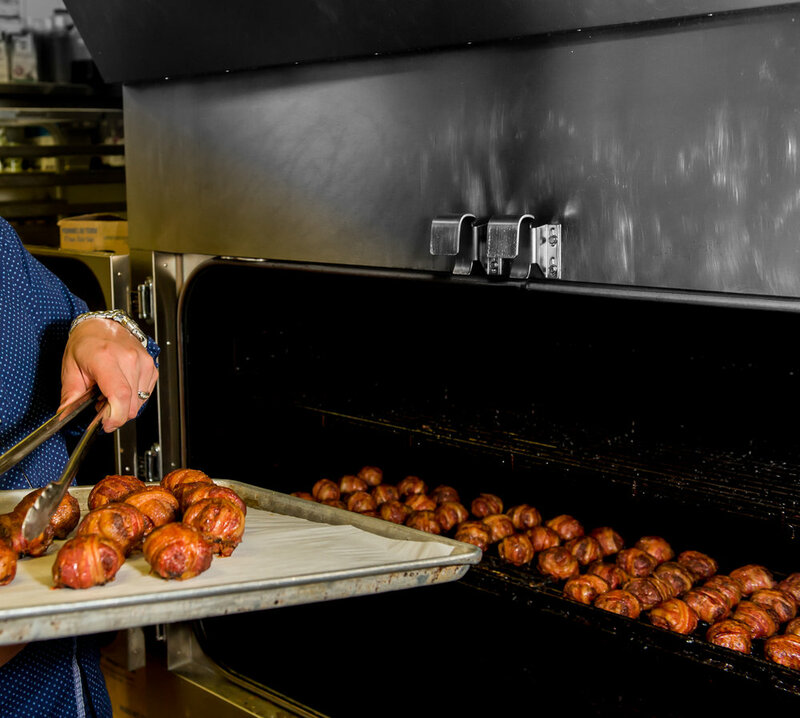 This massive smoker can carry up to 700 pounds of any type of meat at different temperatures and time frames on its six rotating racks. 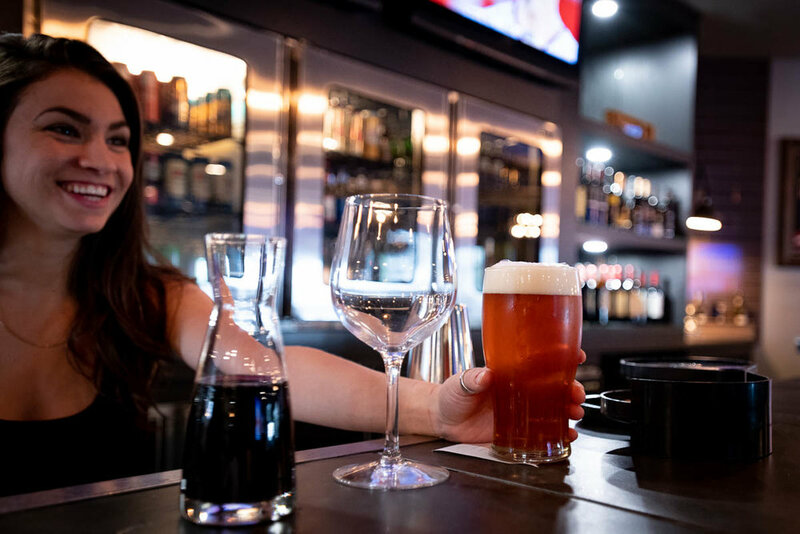 We serve a wide variety of beer, wine, and cocktails and are especially proud of our Albertan craft beer selection. Come and discover your new favourite dish! Games area with pool tables, corn hole, shuffleboard, darts, and foosball! Come and explore the exciting world of BBQ at Prime On Franklin. From savoury starters to fall off the bone entrees, our menu is designed with taste in mind. When you pair mouthwatering recipes with fresh, locally sourced ingredients, the resulting dishes are truly something to talk about. awesome deals, all week long. Planning an event? Rent our space for your party or large groups, or we cater and bring the eats to you. Let the good times roll- stress free! We also host some great live music and food events! See our calendar of public events here.